With the array of feasts and the cycle of liturgical seasons, we are never at a loss for things to celebrate, but now the international Passionist family - priests, nuns, and lay associates - is preparing for a particularly glorious celebration special to our congregation. November 20, 2020 will mark the 300th anniversary of the foundation of the Passionist Congregation, being the date St. Paul of the Cross received the holy habit in 1720! Now, we could just have a little celebration on the anniversary date, but that seems hardly a sufficient commemoration of the many blessings God has bestowed on this little family at the foot of the Cross throughout the past three centuries. 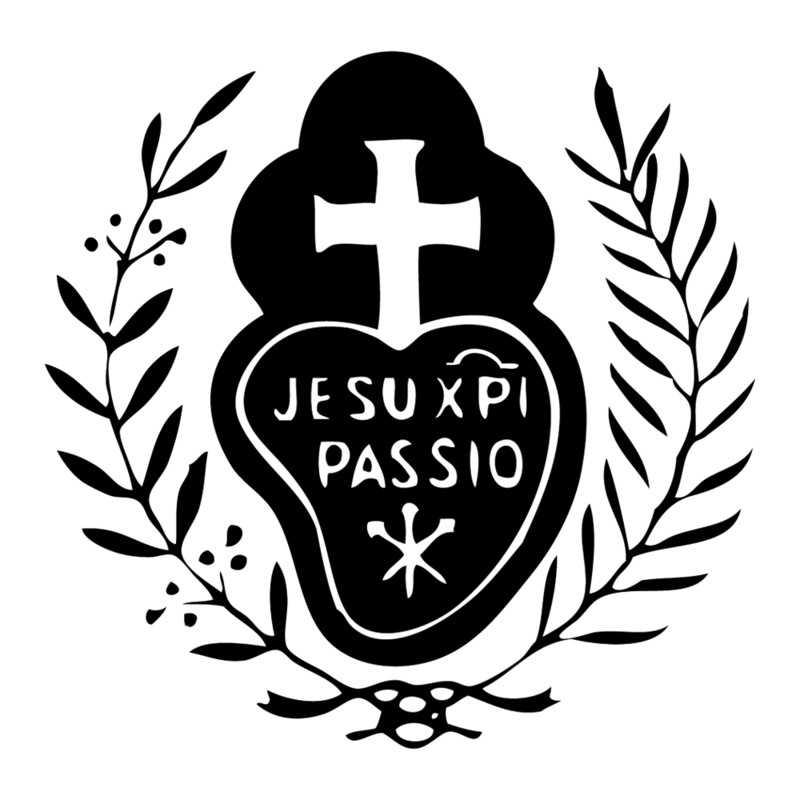 So, the Passionist fathers have initiated two years of preparation, a special time for prayer, study, and reflection on the gift of the Passionist charism in anticipation of another year+ of celebration which will begin with the anniversary of St. Paul’s vestition on November 20, 2020. Periodically, the Passionist fathers are publishing a bulletin chronicling preparations and reflections from around the congregation. To find out more, including FAQ and a little history on St. Paul of the Cross’s vestition and 40 Day retreat, you can download the first of the Jubilaeum Communication Bulletin by clicking here. There is also an official website which will have more content added as time goes on, so keep checking back! The celebration of the third centenary of the founding of the Congregation is a celebration of a charism that we must proclaim with words and works….It is not a celebration of our greatness or our successes; rather it is a celebration of the blessings of God during these three centuries and the fidelity of innumerable Passionists who, through their life and their mission, and despite their human weakness and frailties, have kept alive the memory of the Passion of Jesus as a magnanimous and concrete act of the love of God.